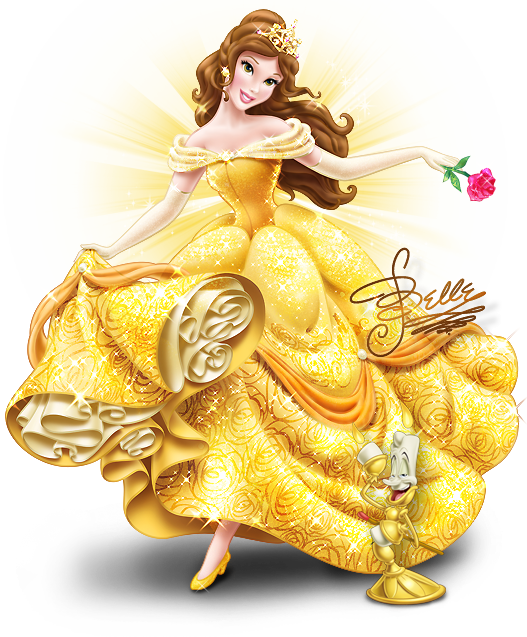 Walt Disney تصاویر - Princess Belle. Disney Princess Belle. 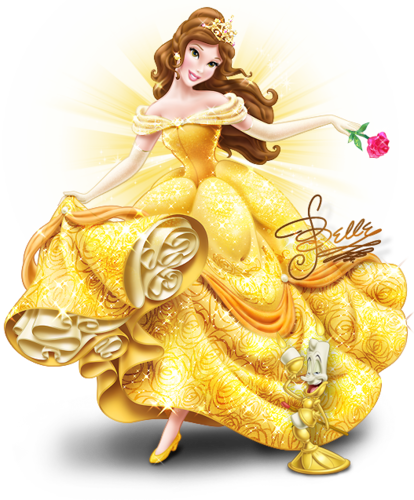 Wallpaper and background images in the Disney Princess club tagged: princess belle disney princess beauty and the beast. This Disney Princess photo might contain گلدستے, سے corsage, میں posy, nosegay, بکی, کورساج, گلدستہ, نوسیگی, ٹوٹی فروٹی, and ٹوٹا فروٹا.